Chris was born and bred in Waihi and both of his parents were raised on dairy farms. He graduated from the University of Waikato in 1997 and in 2003 formed the partnership of BlackmanSpargo with Ian Blackman. He has practiced in the rural sector for twenty years. In 2011, Chris attended the Kellogg Rural Leadership Programme, a course designed to develop emerging agribusiness leaders. He chaired the 2014 New Zealand Law Society Rural Law Conference and presented a paper on Fonterra at that conference again in 2017. He was also appointed to the Geyser Community Foundation Board of Trustees in 2014, a foundation designed for the purpose of ensuring charitable gifts are managed as originally intended for the chosen charity or the benefit of the Rotorua and Taupo communities. In his spare time Chris enjoys all sports, family time and supporting his motorsporting son, as a mechanic, in his karting. On leaving high school, Sandy worked for a local law firm which Ian Blackman also later joined. She completed her legal executive certificate and worked with Ian Blackman for many years as a Registered Legal Executive. Ian encouraged her to obtain a law degree. In 2010 Sandy graduated with a Bachelor of Laws with first class honours from Waikato University. Sandy has first hand experience in farming matters having owned a farm locally. With most of her family now grown she has downsized but still lives rurally on a small lifestyle block. After leaving high school, Rachel worked full-time while studying for a diploma in business. 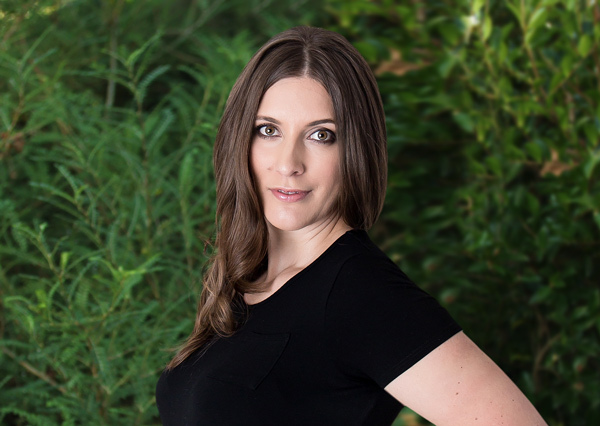 Rachel started with BlackmanSpargo at its inception in 2003. While working at BlackmanSpargo she obtained a law degree and was admitted to the bar in 2010. A large component of her work involves legal structures and estate and succession planning for many kinds of rural operations, including dairying, forestry and orcharding. Rachel also assists clients with obtaining consent from the Overseas Investment Office. 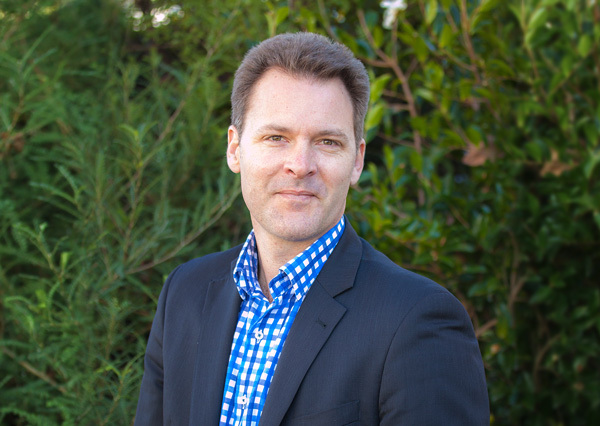 Ian’s diverse career experience includes employment with the Treasury, the Department of Inland Revenue, the Department of Labour and the Rural Banking & Finance Corporation. In the early 1980s, Ian was the lending manager of the Rural Bank in Rotorua and in 1985 he moved into private practice in Rotorua. He utilised his rural banking background to build a strong rural client base. 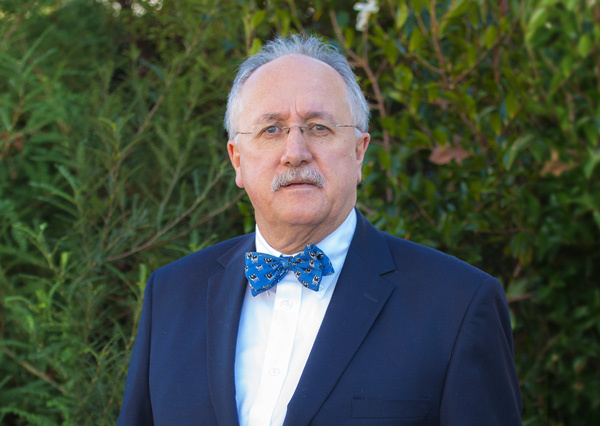 Ian specialises in commercial rural legal work. A significant aspect of his work now involves legal structures, estate planning and succession planning for farming families. Ian speaks publicly to groups of farmers and professionals, including the BNZ Farmers Conference in Rotorua, the Large Herds Conference in Christchurch and most recently the Succession Planning Summit at Massey University. Ian has written a book on trusts and succession planning entitled “Keeping Farming in the Family – a guide to farm succession”. The book is an indispensable guide for farming families who are interested in creating a workable succession plan. For more information or to order a copy of “Keeping Farming in the Family” please click here. Melissa has been with BlackmanSpargo for over fifteen years. She started working for Ian Blackman as his secretary and is now a senior legal executive working for Chris Spargo. 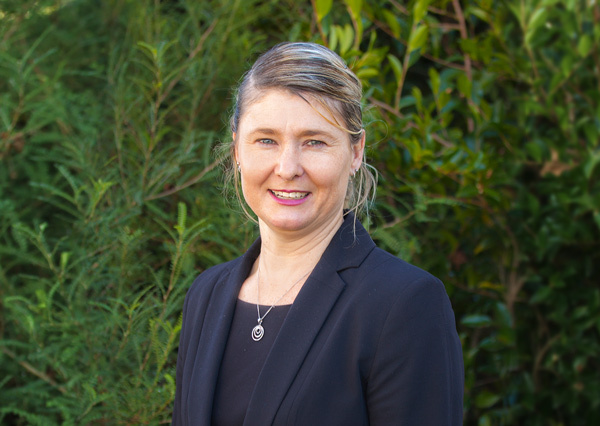 She qualified as a legal executive in 1996 and specialises in rural conveyancing and asset planning, however she also works in other complementary areas of rural law. Melissa is married with three children and her family are heavily involved in sports. Anne is a senior registered legal executive working for Rachel Petterson. Anne qualified as a legal executive in 1988. She predominantly works in rural conveyancing, asset planning and estates. Anne was born and grew up in Rotorua. Following her OE and working in a London law firm for many years, she returned with her husband and three children from the UK in 2006, joining BlackmanSpargo in June of that year. She enjoys spending time with her family. Elise works as a senior registered legal executive for Sandy Van Den Heuvel. 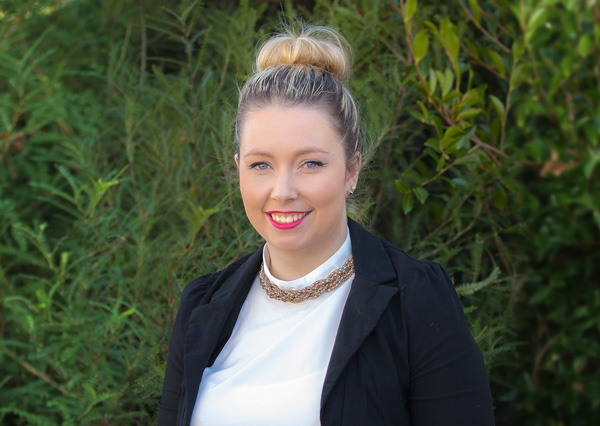 Elise started working at BlackmanSpargo in 2007 as a part-time office junior while commuting to Tauranga to complete her legal executive qualification at Bay of Plenty Polytechnic. 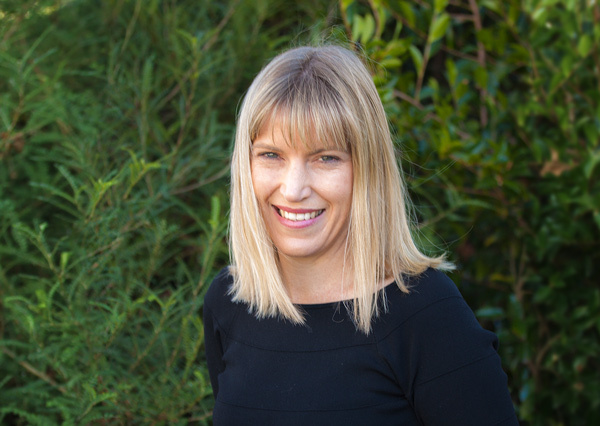 After completing her papers and being awarded top student in business law and practice, she commenced full-time work at BlackmanSpargo in 2008 as Ian Blackman’s legal executive. 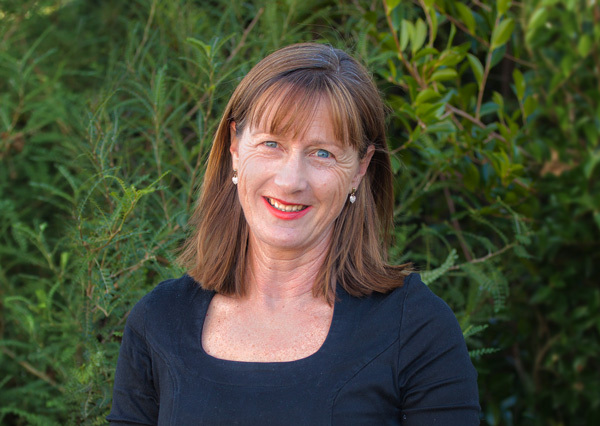 During her time at BlackmanSpargo, Elise has been involved in various areas of practice, including residential and rural conveyancing, trust administration, finance and legal structures. 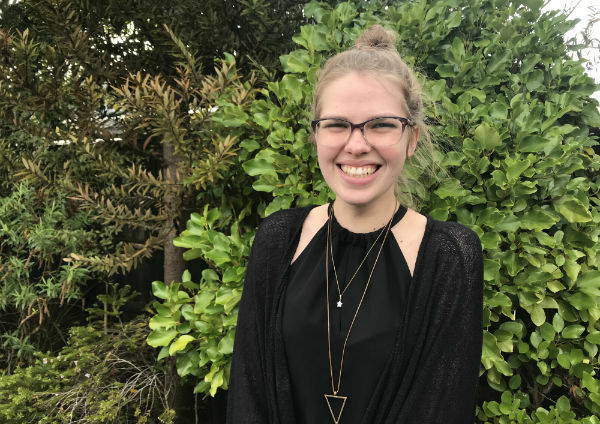 Elise was born and grew up in Rotorua. In her spare time she is involved in dog showing and breeding and also attends motorsport events with her husband. Adrienne is Sandy Van Den Heuvel’s secretary. 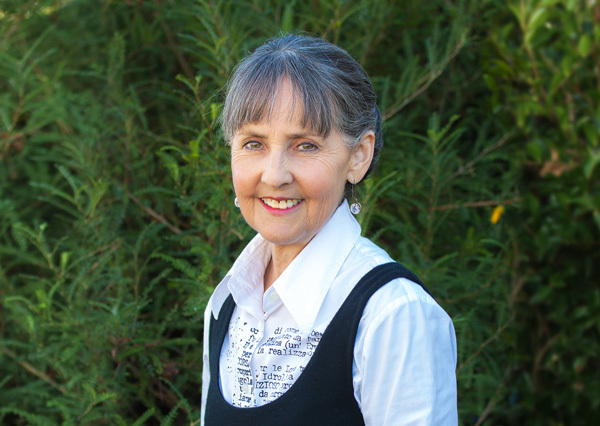 Adrienne has worked in an administrative/secretarial capacity for a variety of organisations in Australia, Auckland and Wellington before joining BlackmanSpargo as lan Blackman’s secretary in 2003. Her activities outside work time revolve around teaching and performing music. 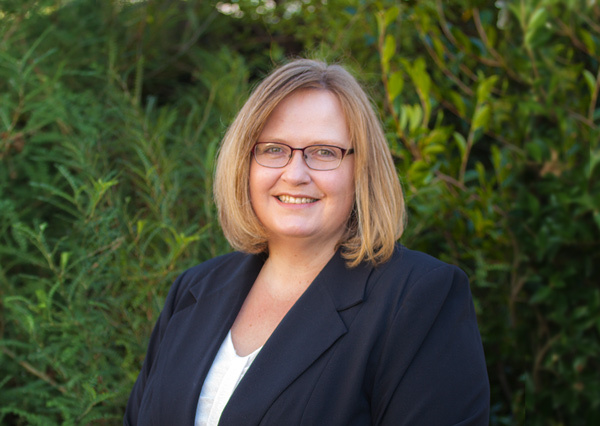 Jenny has worked in various legal office positions for more than 20 years. She now works part time for our Trust Service Manager, Annette Lee as a legal secretary. 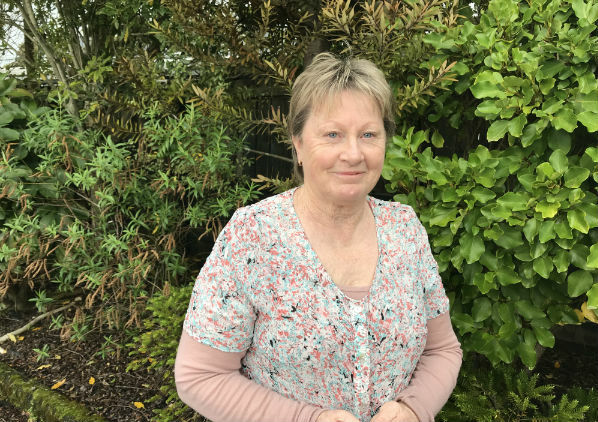 After spending time at home raising a family, Jenny attended courses at the Waiariki Polytechnic to retrain and update a range of office skills. Jenny’s interests include part time farming, gardening and spending time with family and friends. 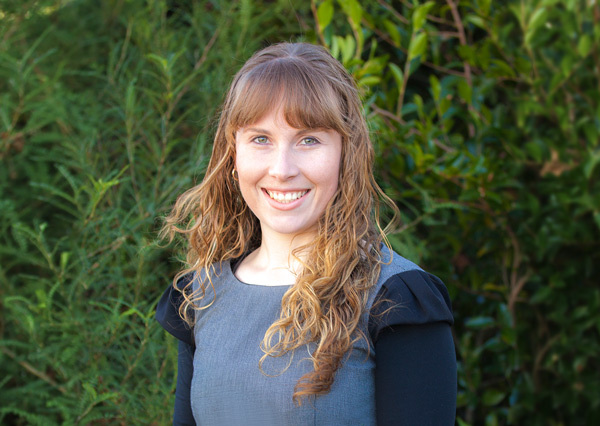 Rachel spent 8 years working in law firms in Palmerston North before moving to Rotorua with her partner in 2012, when she joined the team at BlackmanSpargo. Rachel is the legal secretary for Rachel Petterson and Anne Hodge. She also provides administrative assistance to Sheree Bennett, the practice manager. Rachel spends her free time with her young family, mountain biking, listening to music and quilting. Joanna has extensive experience in office administration and account management roles prior to branching into law and finally joining the BlackmanSpargo team in late 2016. Joanna was raised in Rotorua and in 2015 returned to marry and settle with her husband in her hometown, after living in cities such as Wellington and Melbourne. In her spare time, if she is not up-keeping her skills as a Makeup Artist, Joanna enjoys gardening, listening to music and experimenting in the kitchen. Hannah joined the firm in January 2015 as our Office Junior. In July 2017 Hannah returned from parental leave and took on the role as our receptionist. In 2019 she started working as a legal secretary. She has a busy role with various legal secretary and administrative duties. Hannah is currently studying to become a legal executive. In her spare time she likes to spend as much time as possible with her daughter. Rebecca is the youngest member of the team. She started with us in August 2016 as our office junior. 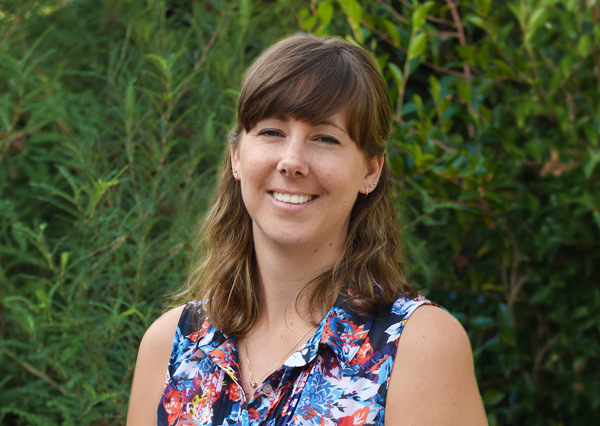 Rebecca is Rotorua born and bred, and finished JPC in 2015. She has experience in customer service and is enjoying working in an office environment. Rebecca is now working as receptionist but has a number of other administrative duties which assist the firm. Annette is a qualified legal executive who has rejoined the firm after some years working in other fields. She worked as a legal executive for Chris Spargo back in 2003, when the BlackmanSpargo partnership was first formed. She has since worked in support roles in legal and administrative fields and is enjoying her role as Trust Service Manager. Sheree manages the office and is responsible for all administrative functions of the business including human resources, information technology, marketing and running both trust and office accounts. 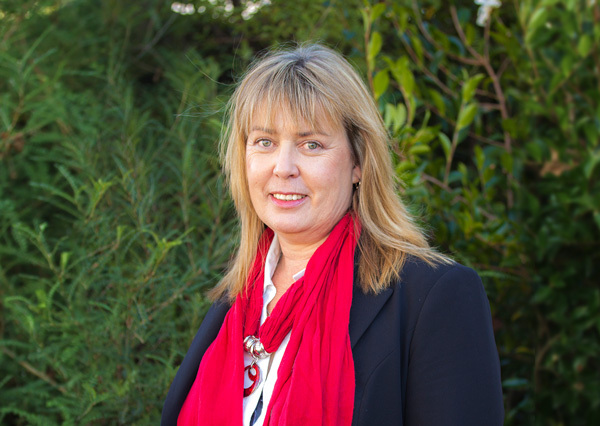 She has been with BlackmanSpargo since June 2006 and worked for Ian and Chris prior to the formation of BlackmanSpargo. Sheree has spent many years abroad and has worked for law firms in both London and New Zealand. 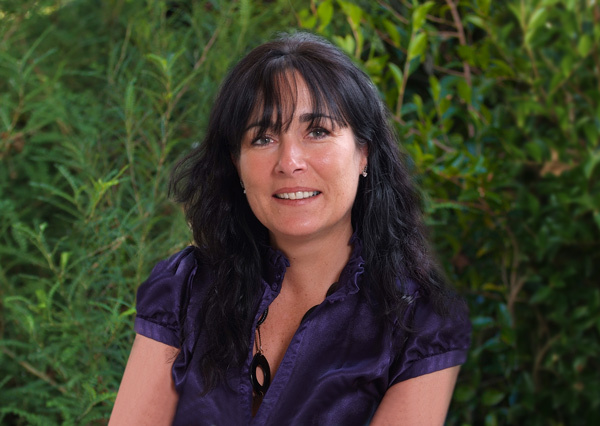 She is also a member of the Waikato/Bay of Plenty Practice Managers’ Group. BlackmanSpargo is an award winning law firm. If you want to work for a law firm which is dedicated to meeting client needs, which is passionate about the rural sector and making a positive difference to the lives of farming families, please email us. BlackmanSpargo is a law firm that supports staff to become the best they can be.